Gallery Metalworks is Canada’s premier supply of metal railings for residential, retail and other commercial applications. 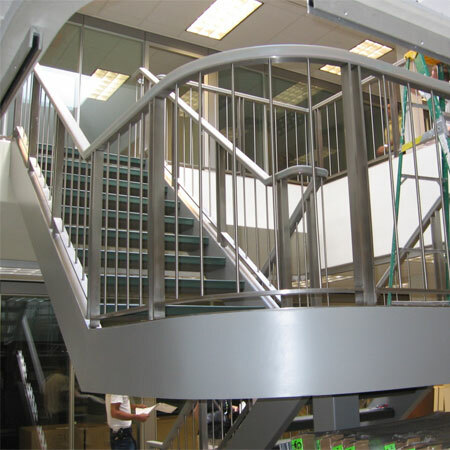 The company manufactures a wide selection of railings, fittings and custom commercial finished metalwork in stainless steel, brass, bronze, copper, aluminum and mild steel. Various polishes, finishes, textures, and colors are available. The company counts among its North American customers major retail chains, hospitality chains, specialized dealers and transportation facilities. 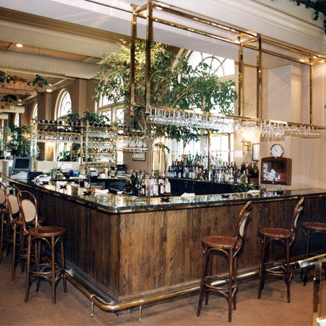 Gallery Metalwork provides its products in a variety of forms and through several channels. While the company sells its product direct to contractors and consumers, it also works directly with architects and Interior Designers to specify Gallery Metalwork’s on their projects to assure and attain high quality and proven results for their clients. 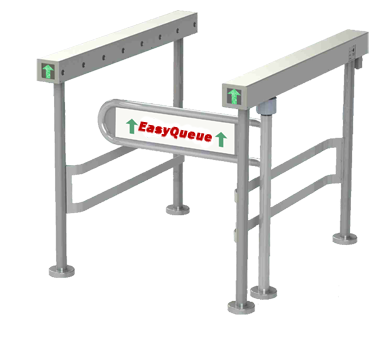 The company has over 35 years of experience in providing quality, finished metalwork accessories and components. It is based in Mississauga, Ontario.